To assist the needs of customers from the logistic sector, our firm Tade Packaging got incorporated in the year 2018. We are popular among the customers as a trustworthy manufacturer of Plain and Printed Corrugated Boxes. 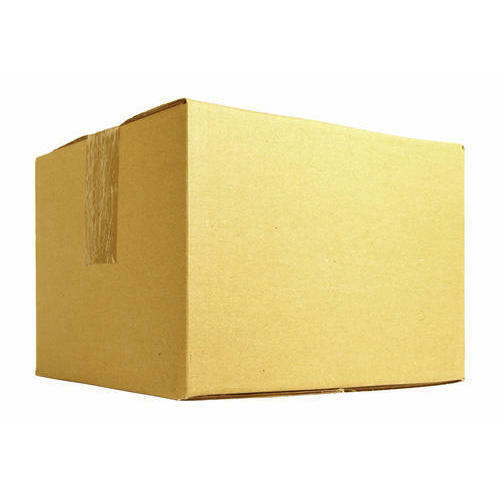 We are leading manufacturer of Plain and Printed Corrugated Boxes. These products are best in working and easier to use. These products are superior in quality and can be availed from the market at the genuine price.